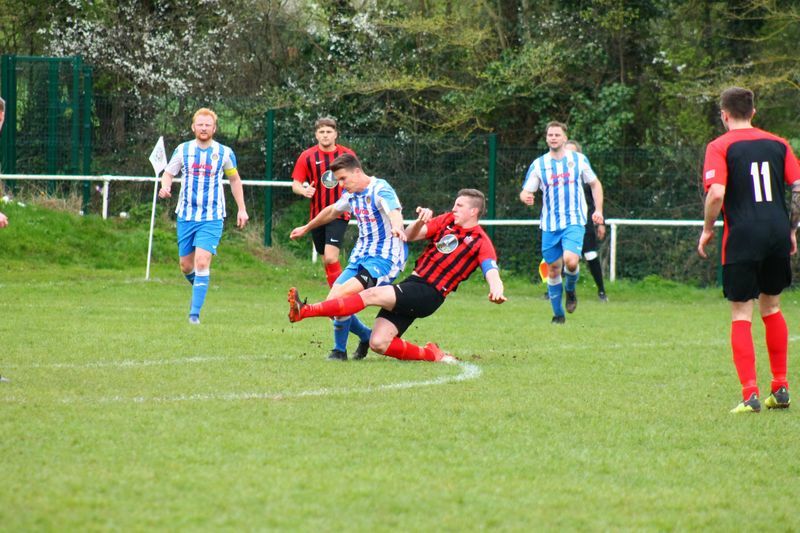 Warminster Town wishing to continue their run of fine form travelled to the Aitchison Playing Fields the home of Oldland Abbotonians looking for another win to move towards a top-five finish. 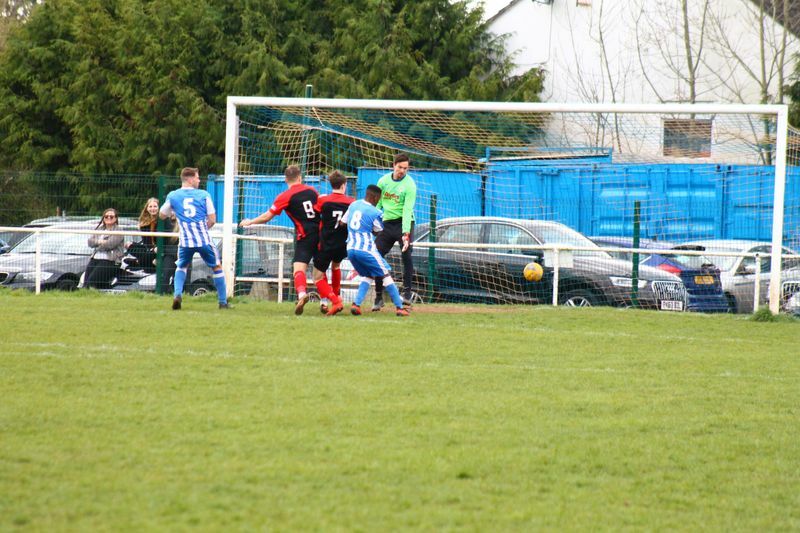 The players described the playing surface as "awful", and the match proved to be a scrappy affair with the visitors winning with the only goal scored in the first half. Following the game, manager Andy Crabtree had this to say about his team's performance, "I am obviously delighted to gain 3 points in what was a very difficult game .. we wasted some great chances in the 1st half but the lads dug in and at the end of the day there were only 3 points on offer and we took them. It keeps the run going and Saturday can’t come soon enough for the boys #TheMaltmen." 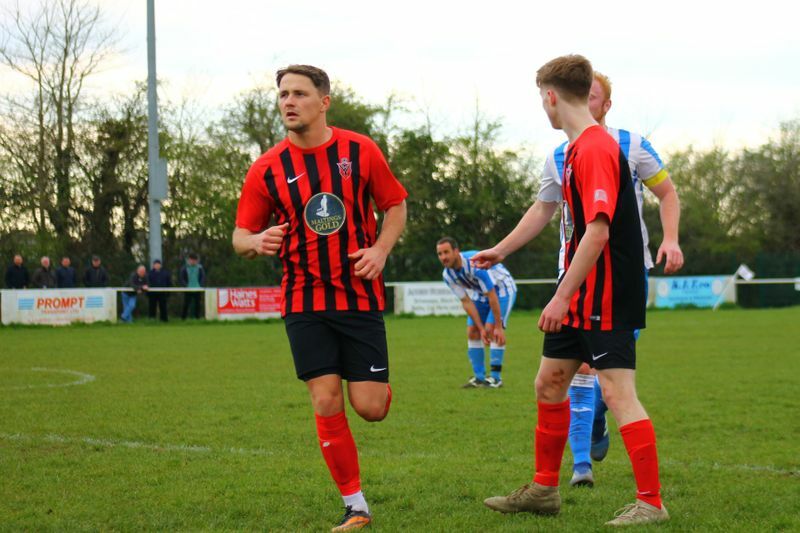 There has been a debate about adding a new nickname for the team and with Warminster's long history as a town connected to the malting industry, 'The Maltmen' seems appropriate. 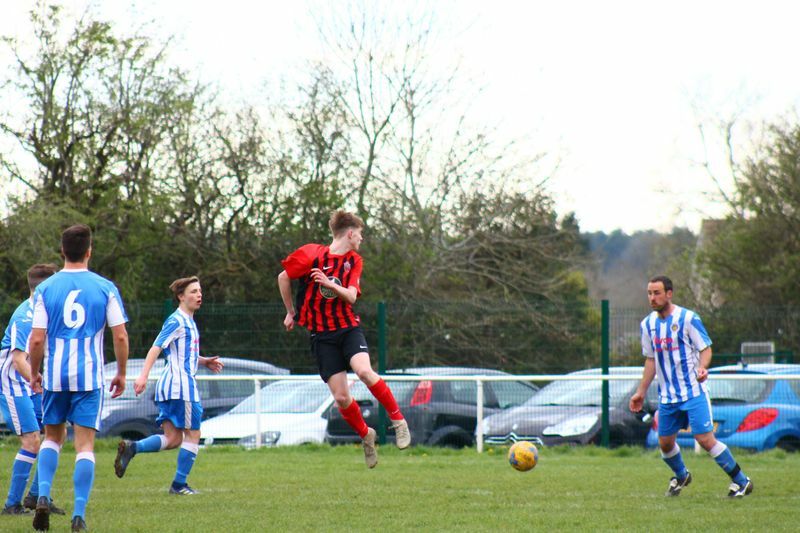 Incidentally, the current main sponsor of the club is Warminster Maltings. The Red & Blacks will also remain as a recognisable nickname, and many often use 'The Town'.